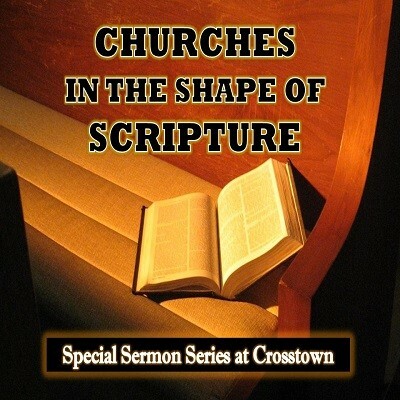 This sermon is the second part of the previous sermon in our “Churches in the Shape of Scripture” series. We’ll continue to look at “Church Organization & Leadership in the Shape of the New Testament.” This is another difference between churches of Christ and most other church groups. That difference is how the church is organized and governed. And we believe this is an important part of God’s plan for His church.